Have you ever dreamed of visiting our nation’s capital and learning about how our government works? 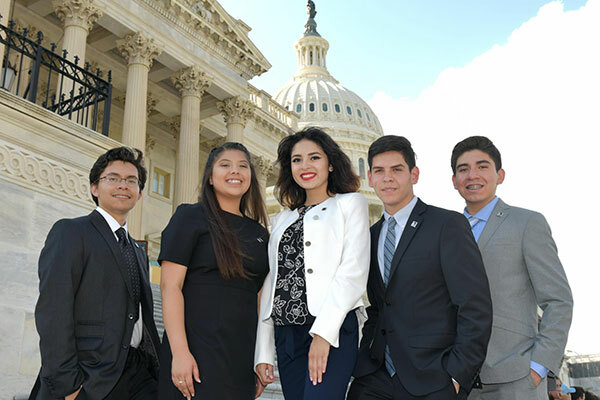 CHCI has an all-expense paid leadership experience designed just for Latino high school students. Spend a week exploring Washington, D.C., while creating lasting friendships and wonderful memories. Participate in R2L® NextGen and make this a summer to remember! 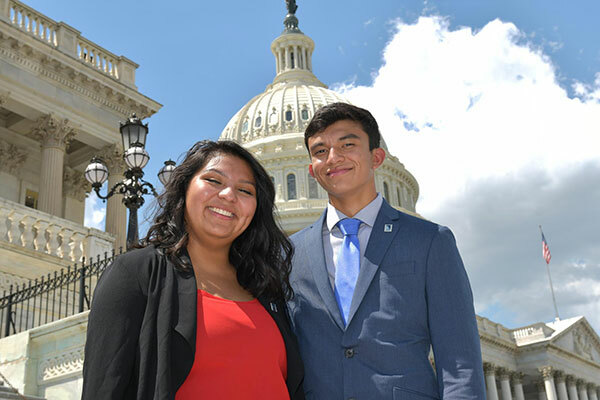 As young Latinos, you may think your voice isn’t important or can’t be heard, especially if you live far away from Washington, D.C. We challenge this belief during CHCI’s R2L® NextGen program. You will talk to Latino leaders who value your ideas and opinions and will motivate you to get involved in your community to make sure your important voice is heard. Through the various interactive learning opportunities, you will better understand some of the top issues that face the Latino community. You will learn how you can be leaders of change in your community. You will also be inspired by the success stories of the speakers you will meet—including many CHCI Alumni—who have dedicated their lives to creating a better world for us all. Like our culture, our country has a rich history. During your stay, you will participate in study visits at historic sites, embassies, and museums, including the Jefferson Memorial, Lincoln Memorial, Smithsonian Air & Space Museum, and Capitol Hill, to expand your knowledge in these areas. 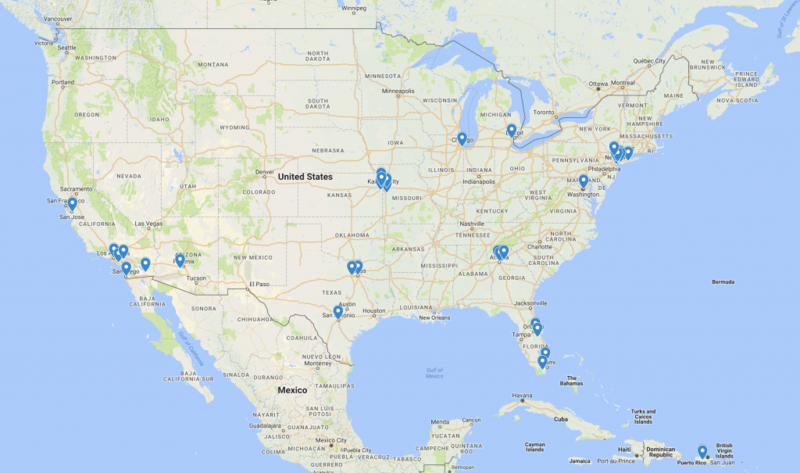 During R2L® NextGen, you will be joined by Latino high school students from across the country. By spending a week together, you’ll make a lot of great new friends. Plus, you’ll meet successful Latino leaders, CHCI Alumni and staff, some of whom may be references for college applications and future jobs! 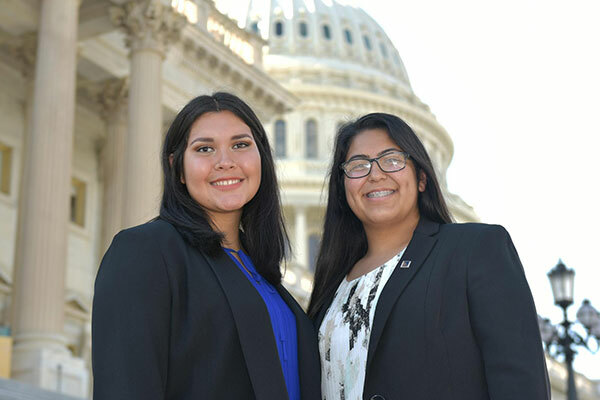 CHCI will be hosting two classes of R2L NextGen participants in 2019. The two programs will take place June 23-28 and July 14-19, 2019. Currently, we are accepting applications from students in the following areas. Please review the information below to see which week which corresponds to your region. Applications due February 17, 2019 at 11:59 pm Eastern Time. Atlanta area students will participate in the program during the week of June 23-28, 2019. While we do require applicants share their grades and a copy of their transcript, there is no minimum GPA requirement to apply. Interested in applying? Visit apply.chci.org and complete the application named R2L NextGen – Atlanta, Georgia. Applications are due February 17, 2019 at 11:59 pm Eastern Time. Participants from Central Florida will be selected for either the week of June 23-28, 2019 OR July 14-19, 2019. Interested in applying? Visit apply.chci.org and complete the application named R2L NextGen – Central Florida. Applications are due February 17, 2019 at 11:59 pm Eastern Time/ 10:59 pm Central Time. Participants from Chicago will be selected for either the week of June 23-28, 2019 OR July 14-19, 2019. Interested in applying? Visit apply.chci.org and complete the application named R2L NextGen – Chicago. Applications due February 17, 2019 at 11:59 pm Eastern Time/8:59 pm Pacific Time. Coachella Valley students will participate in the program during the week of June 23-28, 2019. Interested in applying? Visit apply.chci.org and complete the application named R2L NextGen – Coachella Valley. Applications are due February 17, 2019 at 11:59 pm Eastern Time/10:59 pm Central Time. Participants from Dallas/Fort Worth will be selected for either the week of June 23-28, 2019 OR July 14-19, 2019. Interested in applying? Visit apply.chci.org and complete the application named R2L NextGen – Dallas/Fort Worth, Texas. Applications are due on February 17, 2019 at 11:59 pm Eastern Time. Detroit area students will participate in the program during the week of July 14-19, 2019. Demonstrate interest in learning more about civic engagement. 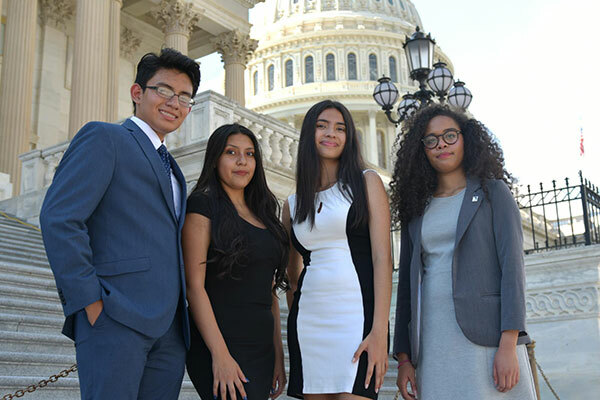 New York City students will participate in the program during the week of July 14-19, 2019. Reside in the Bronx, Brooklyn, Long Island, Manhattan, Queens, or Staten Island. Interested in applying? Visit apply.chci.org and complete the application named R2L NextGen – New York City. North Jersey students will participate in the program during the week of July 14-19, 2019. Interested in applying? Visit apply.chci.org and complete the application named R2L NextGen – North Jersey. Applications due February 17, 2019 at 11:59 pm Eastern Time/8:59 pm Mountain Time. 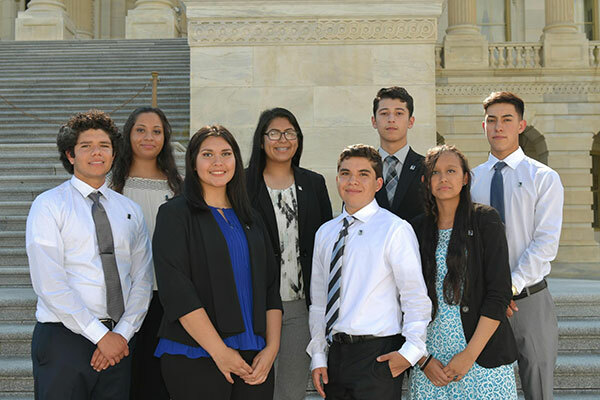 Arizona students will participate in the program during the week of June 22-28, 2019. Interested in applying? 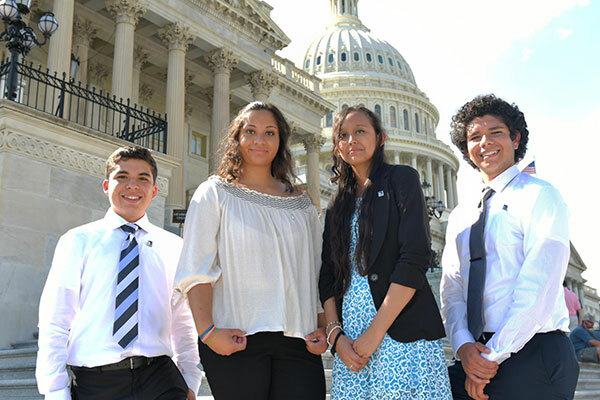 Visit apply.chci.org and complete the application named R2L NextGen – Phoenix, Arizona. 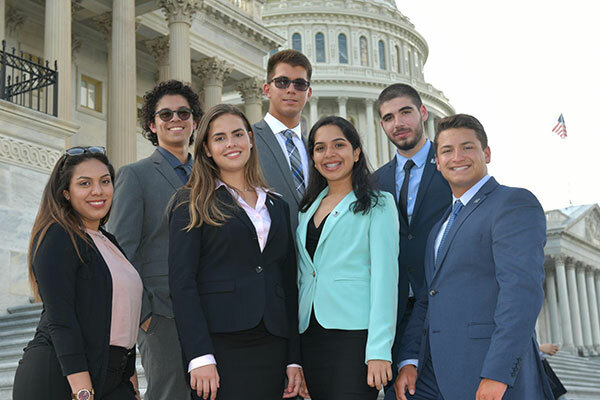 Participants from Puerto Rico will be selected for either the week of June 23-28, 2019 OR July 14-19, 2019. Interested in applying? 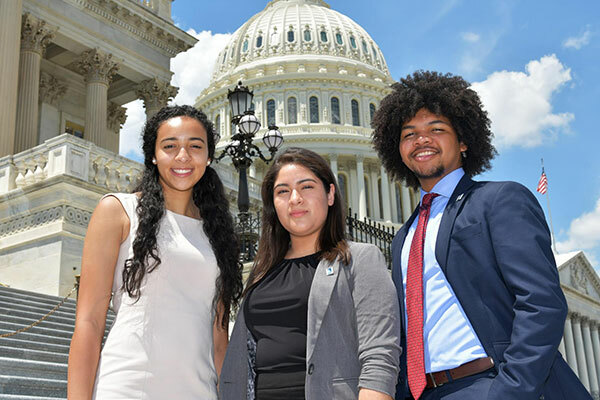 Visit apply.chci.org and complete the application named R2L NextGen – Puerto Rico. 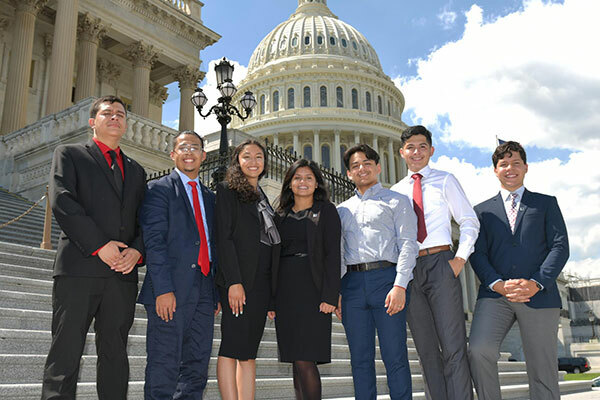 Participants from San Antonio will be selected for the week of July 14-19, 2019. Interested in applying? Visit apply.chci.org and complete the application named R2L NextGen – San Antonio, Texas. 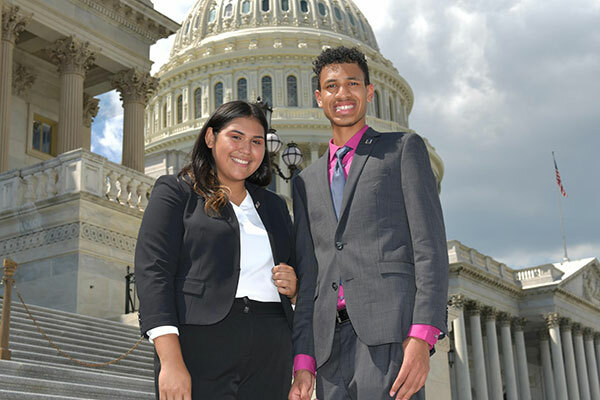 San Diego County students will participate in the program during the week of July 15-20, 2019. Applications are due February 17, 2019 at 11:59 pm Eastern Time/ 8:59 pm Pacific Time. Participants from San Jose California will be selected for either the week of June 23-28, 2019 OR July 14-19, 2019. Interested in applying? Visit apply.chci.org and complete the application named R2L NextGen – San Jose, California. Participants from South Florida will be selected for either the week of June 23-28, 2019 OR July 14-19, 2019. Interested in applying? Visit apply.chci.org and complete the application named R2L NextGen – South Florida. Applications are due February 17, 2019 at 11:59 pm Eastern Time/8:59 pm Pacific Time. 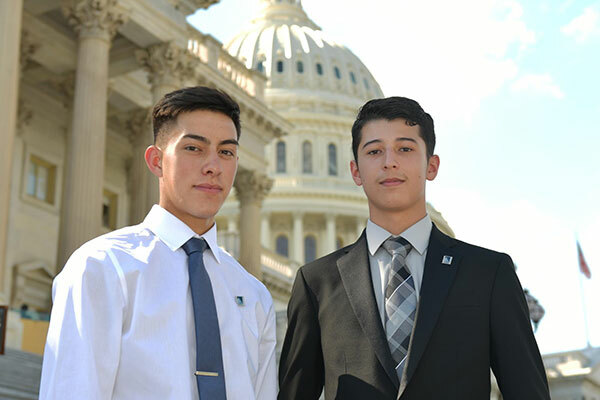 Participants from Southern California will be selected for either the week of June 23-28, 2019 OR July 14-19, 2019. Interested in applying? Visit apply.chci.org and complete the application named R2L NextGen – Southern California. Applications are due February 17, 2019 at 11:59 pm EST. 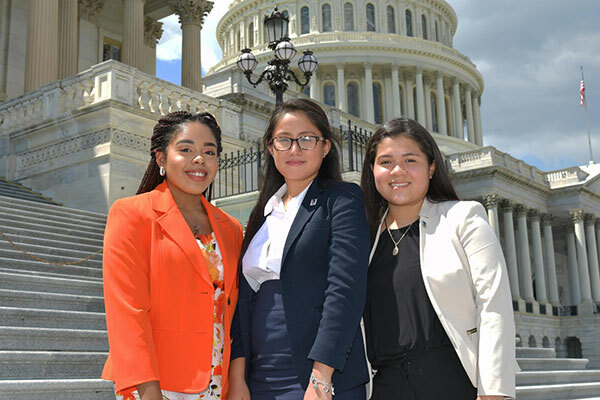 Washington, D.C. metro area students will participate in the program during the week of July 14-19, 2019. Reside in the District of Columbia; Montgomery or Prince George’s county in Maryland; or in Alexandria City, Arlington, Fairfax, Prince William county in Virginia. Interested in applying? 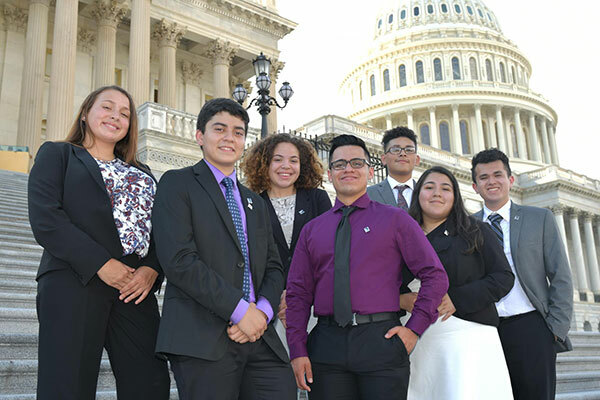 Visit apply.chci.org and complete the application named R2L NextGen – Washington, D.C. Metro Area. Applying for R2L® NextGen is great practice for your future college applications! We ask for much of the same information you will need to begin applying to schools—basic personal information, three short essays, a copy of your high school transcript, a personal recommendation, and a résumé. Don’t miss this incredible experience! It’s the perfect blend of classroom learning, team building, educational sightseeing, and fun. 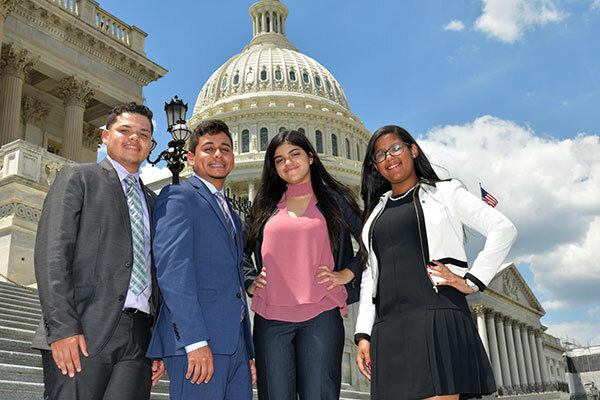 Read our FAQs, contact programs@chci.org to learn details about this fun, week-long experience for Latino high school students.